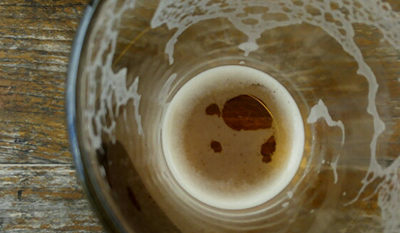 Sport venues spoilt for choice of beer? Home / 2011 / July / 17 / Sport venues spoilt for choice of beer? Now I know Neil Miller already raised this point recently, but being a Warriors season member I have to deal with this a little too regularly for my liking. Anyone who has paid attention to my untappd checkins would see the almost fortnightly “Lion Red at Mt Smart Stadium”. 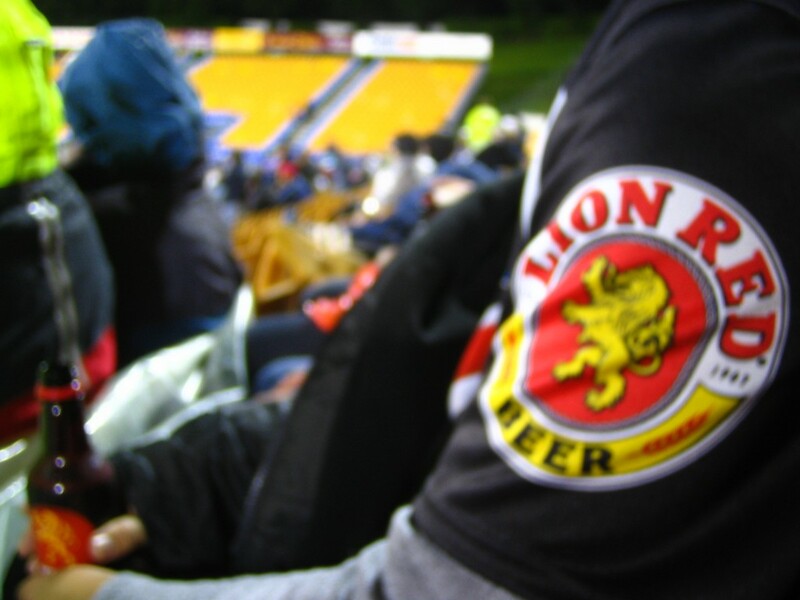 I do understand that the Warriors are sponsored by Lion Red but let’s be honest… Lion has more than one beer. And to be fair, they do also offer the watered down headache that is Steinlager Light for the designated drivers. 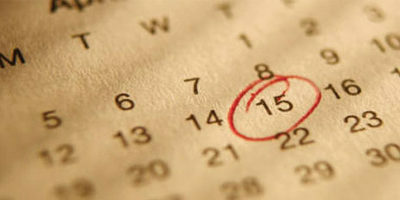 Is it too much to ask that sports fans, committed, loyal, live-game watching fans get at least some semblance of choice? From my limited experience with sports stadiums in Australia I have found that our ANZAC counterparts have the edge on us again in this area as well. 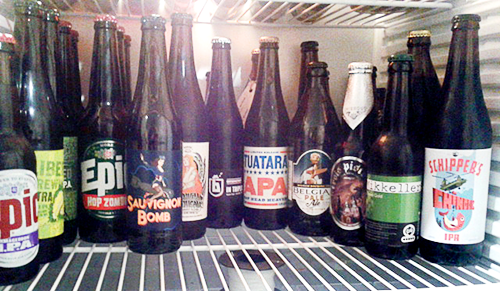 Even if you were unimpressed with the beer selection you could boycott them all and get yourself a Bundaberg instead. And this is another option where Lion could increase their offerings with a selection of spirits in their stables already. I’m really not that fussy or asking very much, but correct me if I’m wrong, if they were to sell some of the more desirable brands (Macs is very palatable) would the profits not still end up in the same place? It all seems like a manufactured way to inflate product sales of their flagship brand, but to what end? Are they scared that widespread availability of their premium/craft range may dilute the brand? or is it that by the time they put a profit margin on for everybody the cost of a Macs Sassy Red would be $10? My nose gets pretty bent out of joint now paying $7 for Lion Red… I really need to switch to coffee at these games.